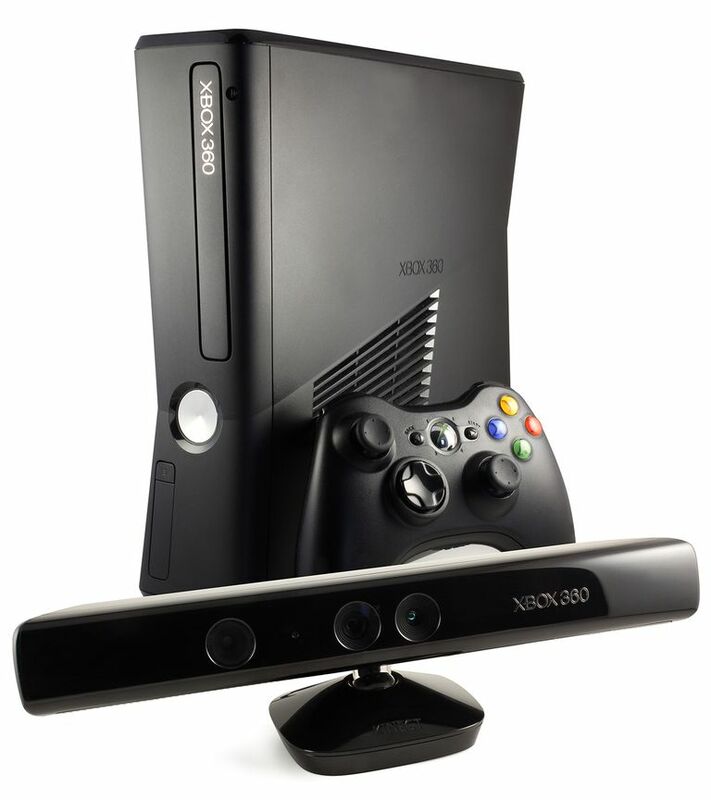 Some aspects of the Xbox 360 hardware have changed since its launch in 2005, such as the addition of an HDMI port, built-in Wi-Fi, support for 1080p, and two total redesigns of the system — the Slim system and later the "E" — but the core of the hardware hasn't changed much. It is impressive that a system that was underpowered to begin with, compared to its competition (the PS3), is still alive and kicking and pumping out good-looking games. Instant, out-of-the-box access to Xbox Live features with broadband service, including Xbox Live for downloadable content, gamer profile for digital identity, and personalized home screen. Multiplayer capability and free games require an optional Gold membership.